Our club rides average a speed of 13-15mph with regrouping stops along the way. 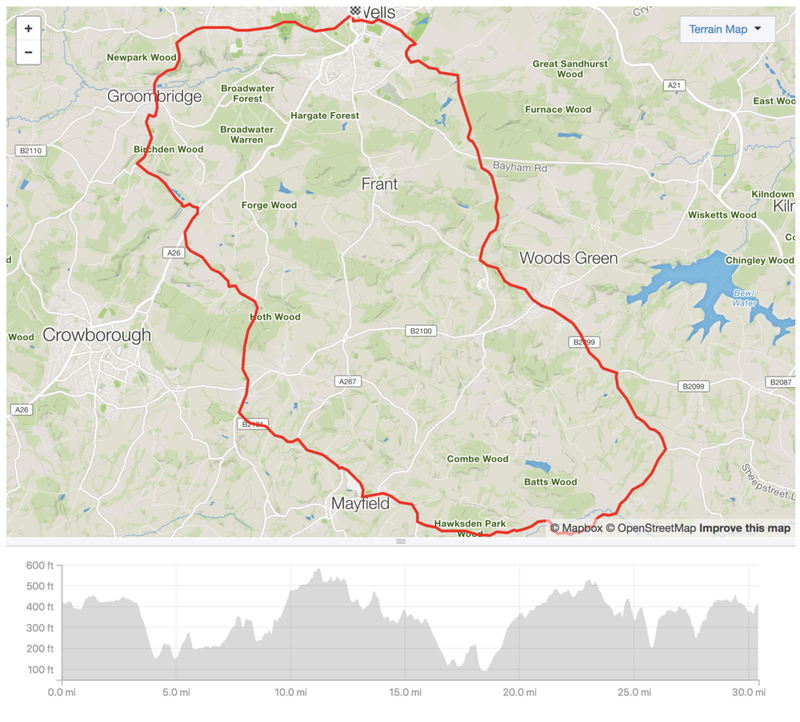 We ask all riders to come prepared for a ride of around 35 miles (56km). Carrying enough food and drink as well as appropriate clothing and a well maintained road bicycle to make it round. If you are getting back into cycling and unsure of your ability, please contact us via email and we can make sure that you sign up for a ride that's right for your ability.